Since ImmobilienScout24 decided to migrate to a public cloud I have been busy looking at various cloud offerings in detail. Amazon Web Services (AWS) has a special feature which is interesting: Amazon Linux is a fully supported, "RHEL like", RPM-based Linux distribution. While not beeing a true Red Hat Enterprise Linux clone like CentOS or Scientific Linux (which is the standard OS for the ImmobilienScout24 data centers), it is derived from some Fedora version and comes with a nice choice of current software. To me it feels like "RHEL +" because so far all our internal stuff worked well but a lot of software packages are much newer than on RHEL 6 or RHEL 7. The 2014.09 release updated a lot of components to very recent versions. On the other hand, we also found packages missing from Amazon Linux, most notably desktop-file-utils. This package is required to install Oracle Java RPMs. I found a thread about this on the AWS Forums and added a request for desktop-file-utils in September 2014. In the mean time the package was added to Amazon Linux, although the forum thread does not mention it (yet). 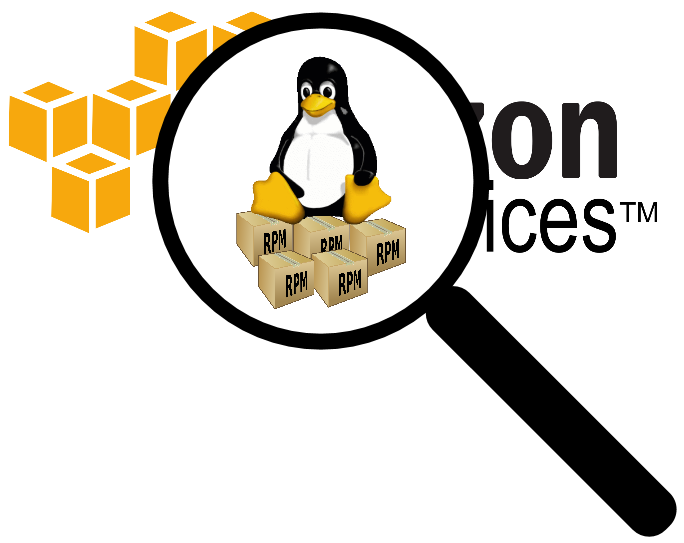 To find out in advance if there are any other surprises waiting for us on Amazon Linux, I created a little tool to collect RPM Provides lists from different Linux distros on AWS. github.com/ImmobilienScout24/aws-distro-rpm-comparison takes a VPC and one or several AMI IDs and spins up an EC2 instance for each to collect the list of all the RPM provides from all available YUM repositories. the available RPMs on them. This list can then be used to compare with the RPM Requires in our data centers. To get a better picture of Amazon Linux I created such lists for Red Hat Enterprise Linux 6 and 7, CentOS 6 and Amazon Linux in the Github project under results. For online viewing I created a Google Spreadsheet with these list, you can copy that and modify it for your own needs. Open the results in Google Drive Sheets. At a first glance it seems very difficult to say how compatible Amazon Linux really is as there are a lot of RPM Provides missing on both sides. But these lists should prove useful in order to analyze our existing servers and to understand if they would also work on Amazon Linux. The tools can be also used for any kind of RPM distro comparison. In any case, Amazon Linux is exactly that what RHEL cannot be: A stable RPM-based distribution with a lot of recent software and regular updates.